SinTau is really glad to introduce you to illumino, its smart public lighting network managing platform. Here is a 10 minutes demo video explaining a bit more about illumino. Do you want to know more about it? 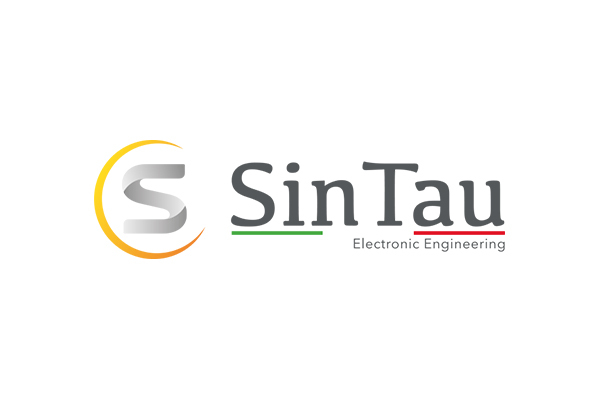 Send an enquiry email to info@sintau.it: our commercial team and engineers will be pleased to answer all your questions. Keep in touch with us and follow the development of the platform. Make it lighter with illumino!